A precision hi-hat stand that's ready for the road. 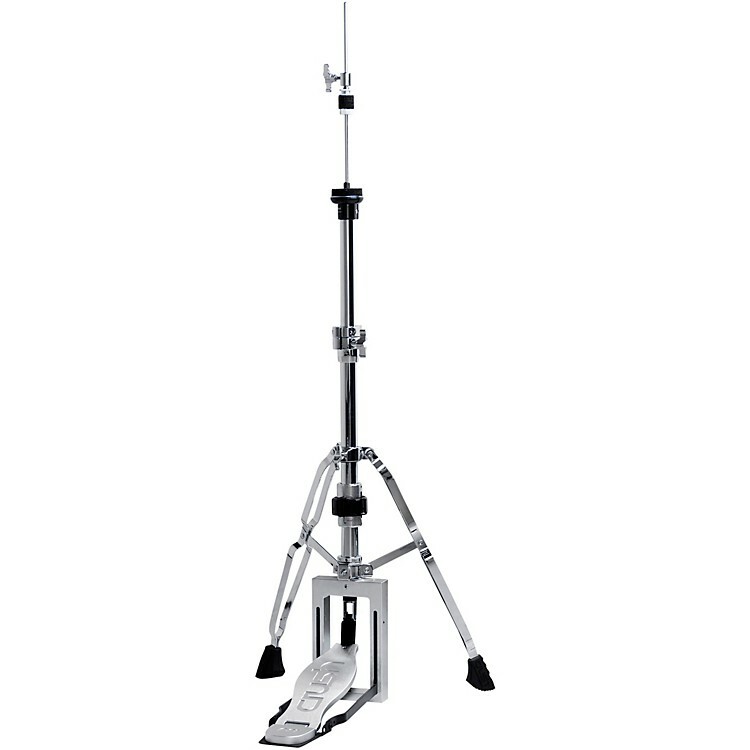 The M1 Hi-Hat Stand is constructed with a solid aluminum framework, machined footboard, 2-leg support and heavy duty 1.1” tubing, the M1 Hi-Hat Stand delivers rugged durability and precise functionality. The patented quick-folding and set-up locking system offers convenience and portability for working artists day after day.